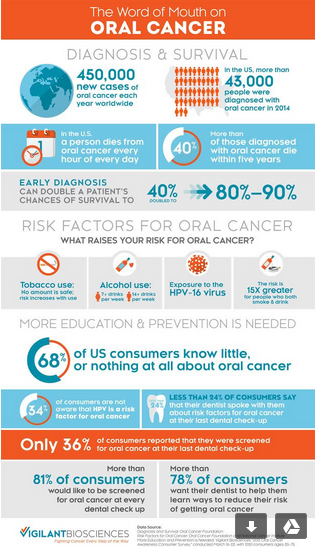 Did you know that there are about 450,000 new cases of oral cancer each year worldwide? Contact our office for more information. ← Baltimore, MD Dentist | Do You Brush Your Teeth Too Much?